Report RSS	Contagion Prize Giveaway! Do you play League of Legends? 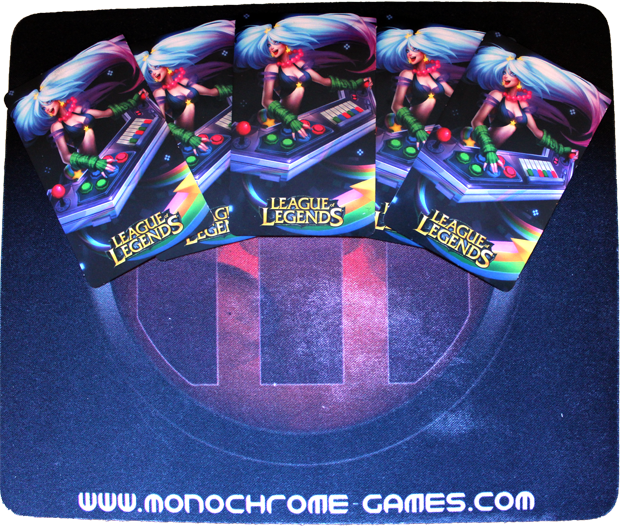 Want a chance to win a free character skin? Check here to find out how to win! 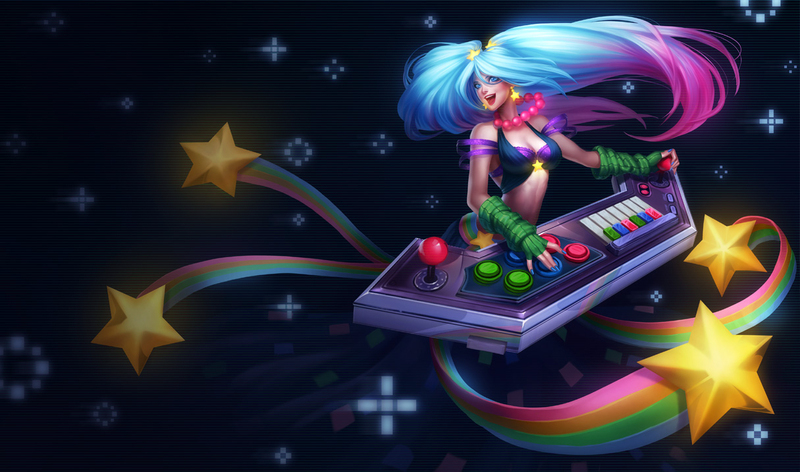 We have 5 keys to unlock the "Arcade Sona" skin for League of Legends for free! They are left over from our recent excursion at PAX Prime! For a chance to win all you have to do is follow us on facebook or twitter and spread the word by retweeting or sharing the announcement posts. Winners will be announced in 24 hours from the start of the event. To enter choose one or both and like/follow share/retweet the contest! I don't play but my brother does. Gonna tell him!